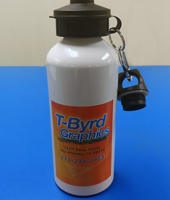 You can create unique promotional products, from mugs to commemorative plaques at T-Byrd Graphics. 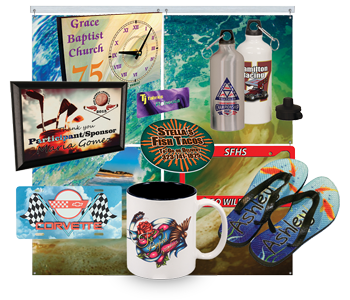 We use aprocess called sublimation printing in house to produce full color images, in vibrant detail, on literally hundreds of products. 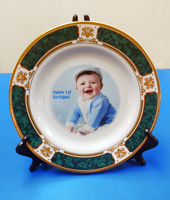 The image fuses with the surface leaving a smooth long lasting image that won't fade or chip off with age or wear. 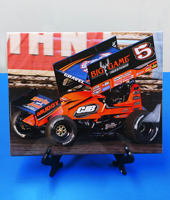 Click the button below to check out Premier Products Catalog. We carry most of these items in house. Others can be available within 24 hours. 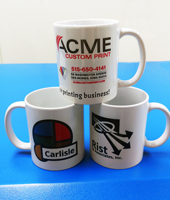 All orders are printed in house. No middle man to deal with. You get them directly from us to your doorstep. 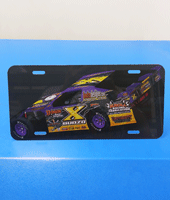 Here are a few examples of the quality work we produce in sublimation products.